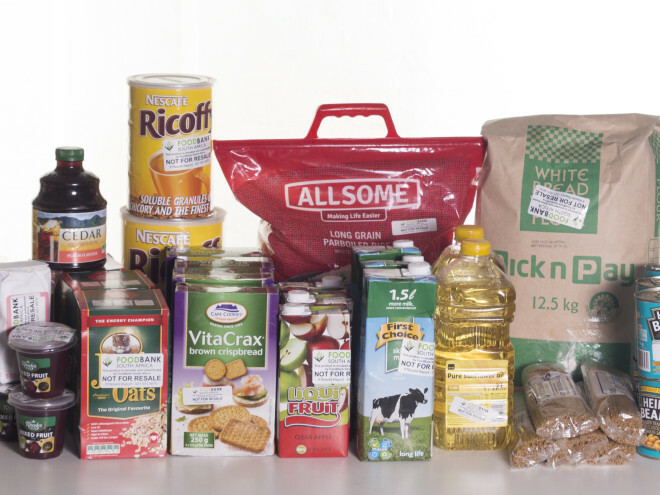 Be part of a sustainable solution to South Africa’s hunger problem! 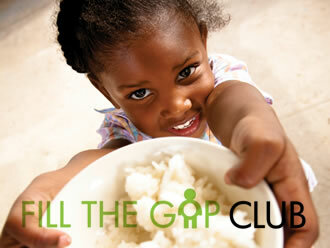 By making a monthly donation of at least R50, you can join the club and help us Fill The Gap. 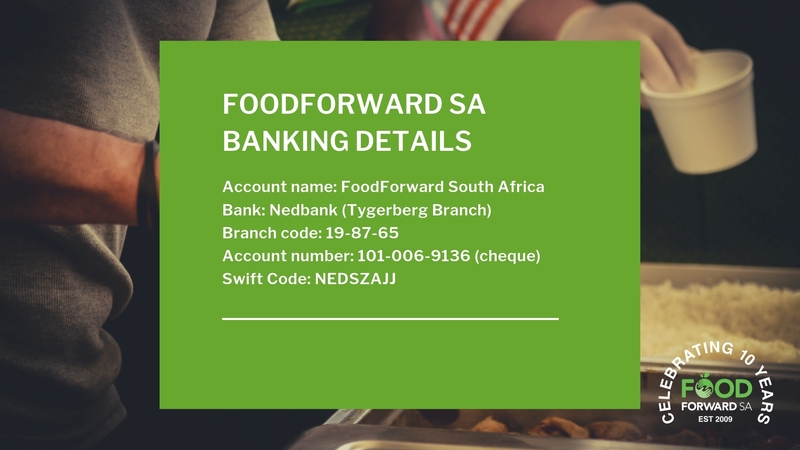 Your contribution to our Fill the Gap Club goes straight to work helping FoodForward SA to recover tons of quality nutritious surplus food and redistribute it to those who need it. Giving is easy, just visit our secure platform, choose your giving level and make your monthly donation. Don’t want to give online? 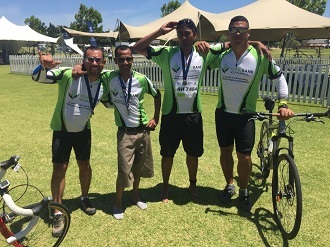 You can also make your donation via EFT, or download and complete a debit order form. If you prefer not to give monthly, you can also make a once-off gift online.